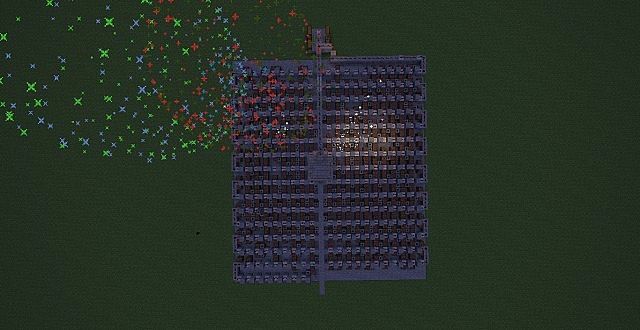 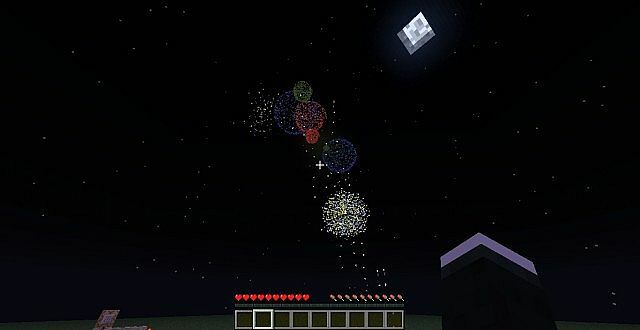 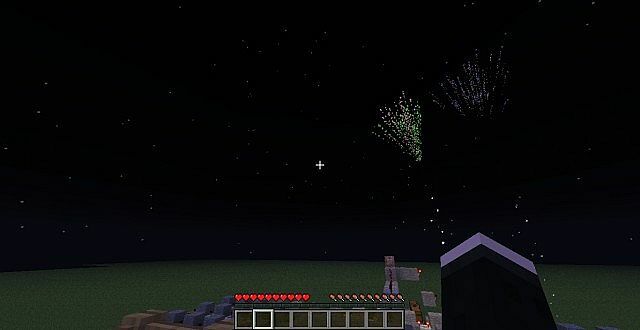 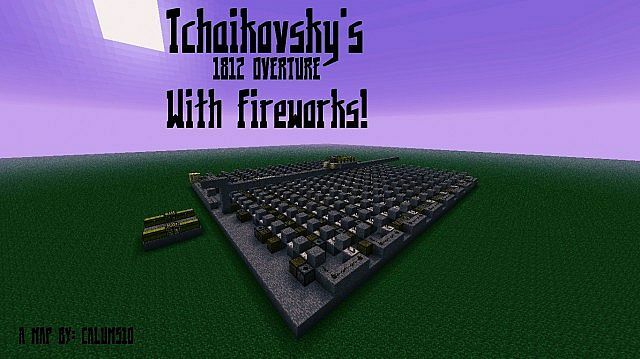 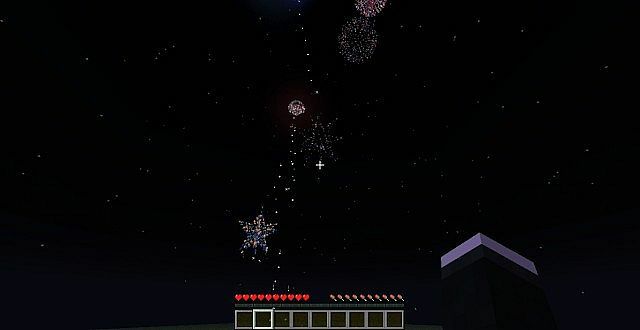 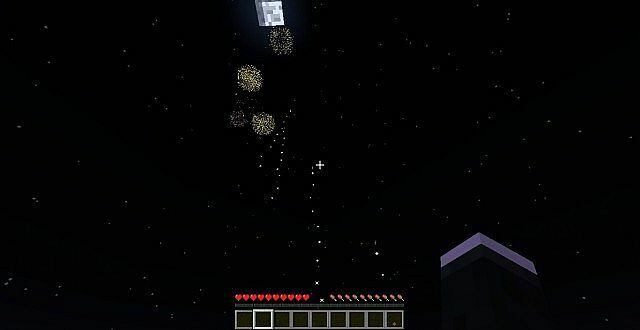 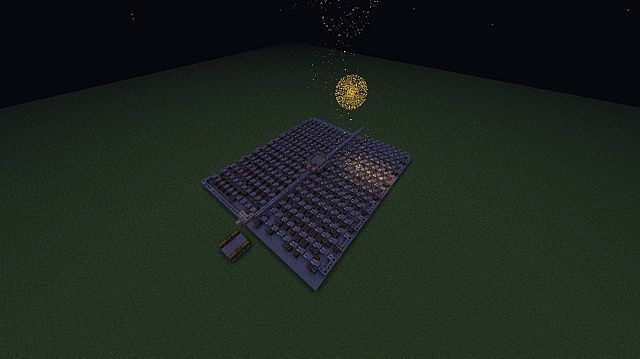 The finalé of Tchaikovsky's 1812 Overture with the addition of Minecraft's fireworks! 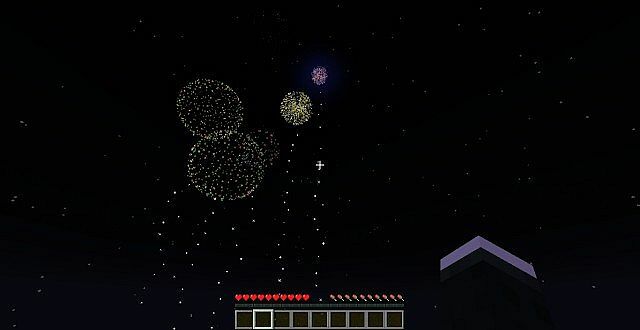 Music imported into Minecraft with: "Minecraft Note Block Studio"! 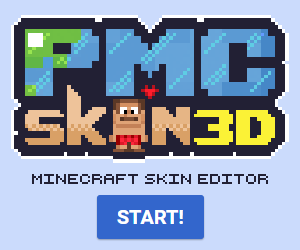 Available in both word download and schematic! 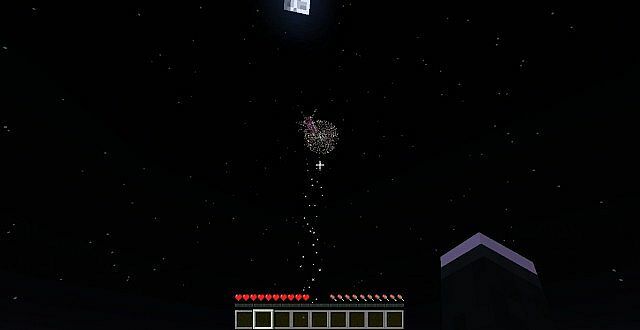 Enjoy, and don't forget to leave a diamond, favourite and comment!